Every now and again, a movie is made that shows the struggles people go through to find freedom from drugs and alcohol. Such films, when produced with eloquence, can affect change in the lives of others. Don’t Worry, He Won’t Get Far On Foot is a newly released film that many people in recovery can relate to owing to the fact that it centers around turning one’s life around. 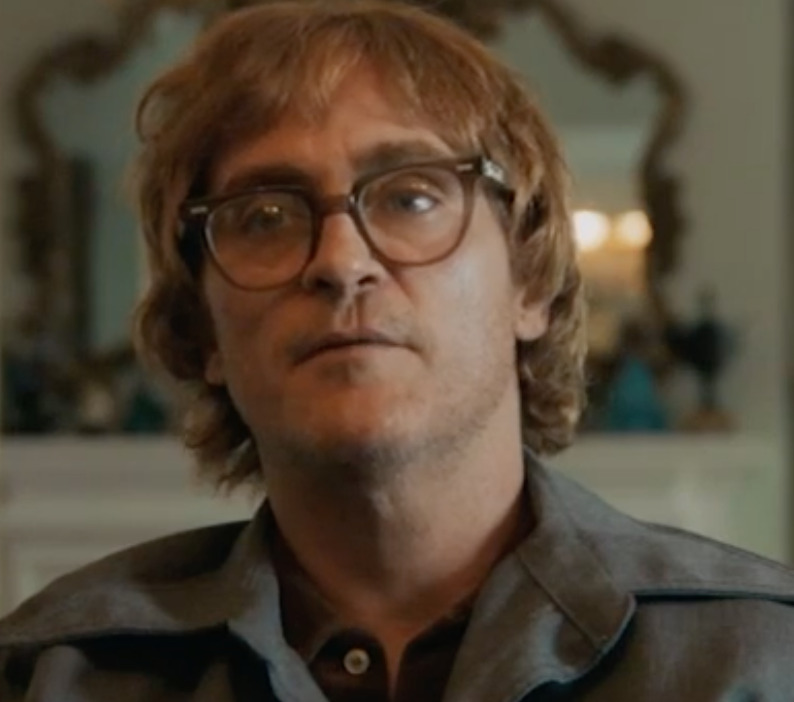 Directed by Gus Van Zant and starring Joaquin Phoenix, the film centers around real-life artist/cartoonist John Callahan. The movie shows Callahan's fight for sobriety following a terrible car wreck that left him a person with quadriplegia. In the wake of the near-death experience, John enters a treatment center and with the help of caring individuals was able to find recovery. He started to drink alcohol at the young age of 13 and proceeded to become an alcoholic. In 1972, a car accident severed his spine and was a catalyst for seeking recovery. Callahan passed away in 2010 from complications related to his paralysis, according to The New York Times. Interestingly, it was Robin Williams who encouraged Van Zant to make a biopic about the cartoonist journey of recovery. Sadly, as you probably know, the work wouldn’t be complete at the time of Williams’ suicide. The film is based on Callahan’s memoir. Jack Black, is a supporting actor in the film. Movies, when made in the right way, can have a significant effect on people struggling with drugs and alcohol. Thanks to Hollywood's enormous reach, millions of people will see that recovery is, in fact, possible. With help, you too can recover from alcohol use disorder or alcoholism. Please reach out to Hope By The Sea to discover how we can help you achieve the goal of recovery.